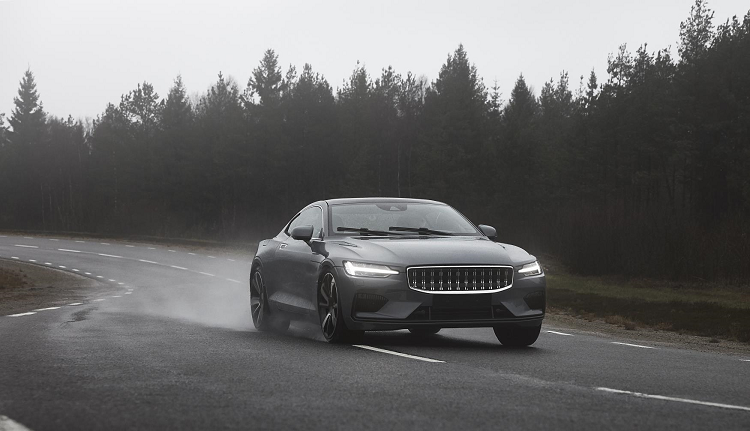 NEW POLESTAR 1 PROTOTYPE TESTING. New car news. 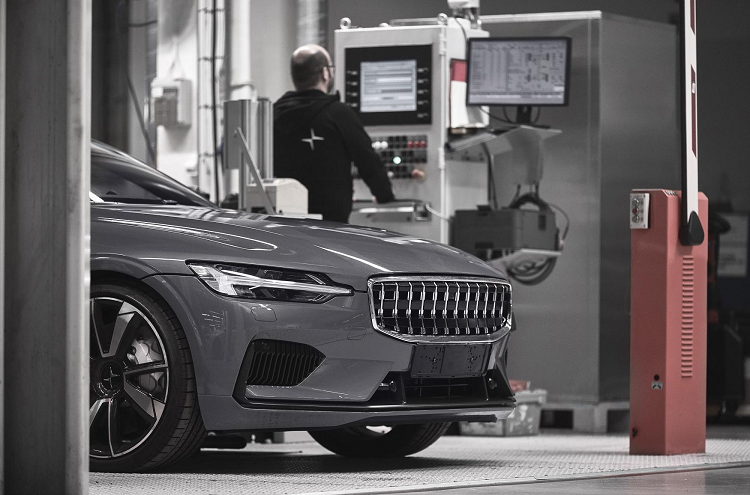 Home/car news/NEW POLESTAR 1 PROTOTYPE TESTING. New car news. 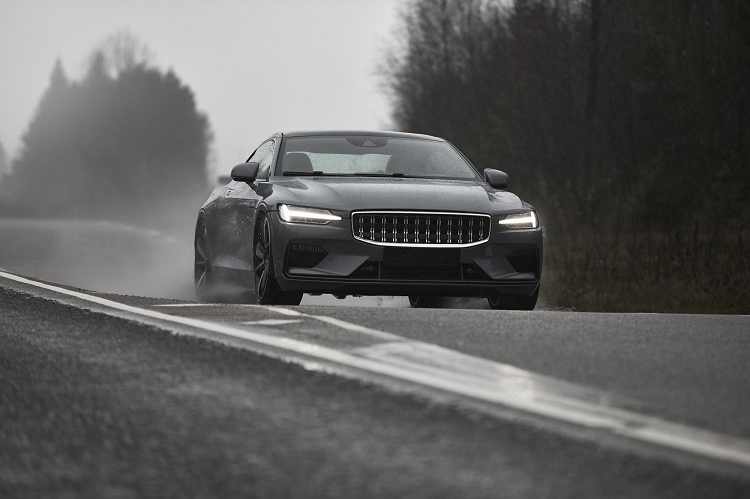 This is testing of the Polestar 1 prototype car…. as the company continues its production readiness for mid next 2019. Said Joakim Rydholm Polestar’s chief test driver. POLESTAR NEW ELECTRIC LAUNCH. New car news blog.